How far would you go to get your favourite treat? You may say we are not animals, so it's impossible to make a sensible human follow someone else's rules just to get something delicious. 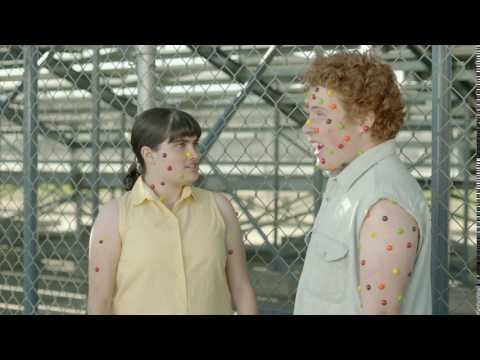 But the producers of Skittles dare say that we are not as harsh as we pretend to be! 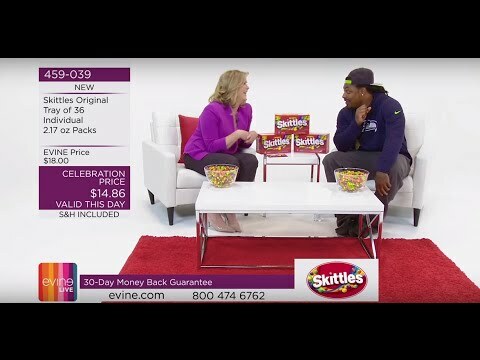 Moreover, they have created a truly hilarious though more than persuasive commercial to prove their words. 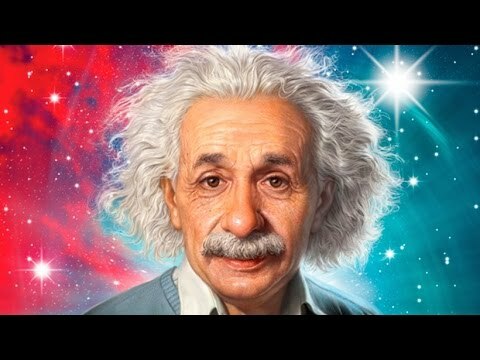 Watch this terrific story which will make your mood better less than in a minute! The No. 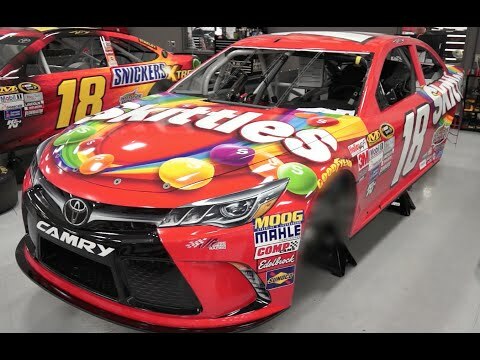 18 Skittles Toyota Revealed!